Jana Monroe (FBI, ret.) brings to TAG extraordinary experience in both corporate security and the FBI, having served as Vice President of Global Security for Herbalife and as Chief Security Officer for Southern California Edison after a distinguished career in the FBI. She appears in many of TAG’s training videos and is available to TAG clients as a motivational speaker, consultant on the development of corporate security programs, executive protection, physical security, cybersecurity, business continuity, and crisis management, and for Armed Attack (“Active Shooter”) training. 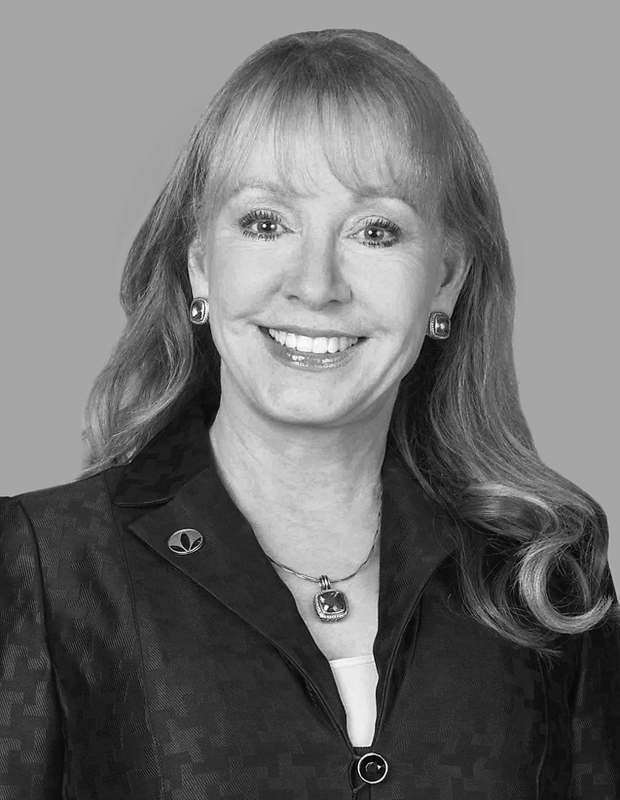 As Vice President of Global Security for Herbalife, her responsibilities have included all security functions throughout the company, including Executive Protection, Physical Security, Chair of the Cybersecurity Steering Team, Event Security, Employee and Property Security, Investigations, Business Continuity, and Incident Response. At the multi-billion dollar electric utility company, Southern California Edison Company (SCE), Jana Monroe was the Chief Security Officer charged with transforming security services for SCE, a major part of the key national infrastructure. Business Resiliency was her responsibility, including the creation and management of SCE’s Emergency Operation’s Center; Threat Management Program; Information Asset Security; Intelligence and Risk Analysis; Compliance, Investigations; and Executive Protection. Jana also assumed a leadership role in developing external partnerships with federal, state, and local law enforcement, in addition to forging public/private alliances with security entities in all facets of private industry. Before entering the corporate arena, Jana had a distinguished 22-year career in the Federal Bureau of Investigation (FBI). She held a variety of increasingly responsible field investigative and operational roles, and executive leadership roles across the U.S., including five plus years as a “Criminal Profiler” at Quantico, VA. She was the first female profiler in the FBI’s Behavioral Analysis Unit, the unit portrayed in the TV show “Criminal Minds.” Her career culminated with Jana pioneering as one of the few women in the FBI Executive Leadership ranks. She served as Special Agent in Charge (SAC) in Los Angeles, California, and Phoenix, Arizona, two of the largest FBI field offices in the U.S.; and was the first Assistant Director of the FBI Cyber Division, based in Washington D.C.